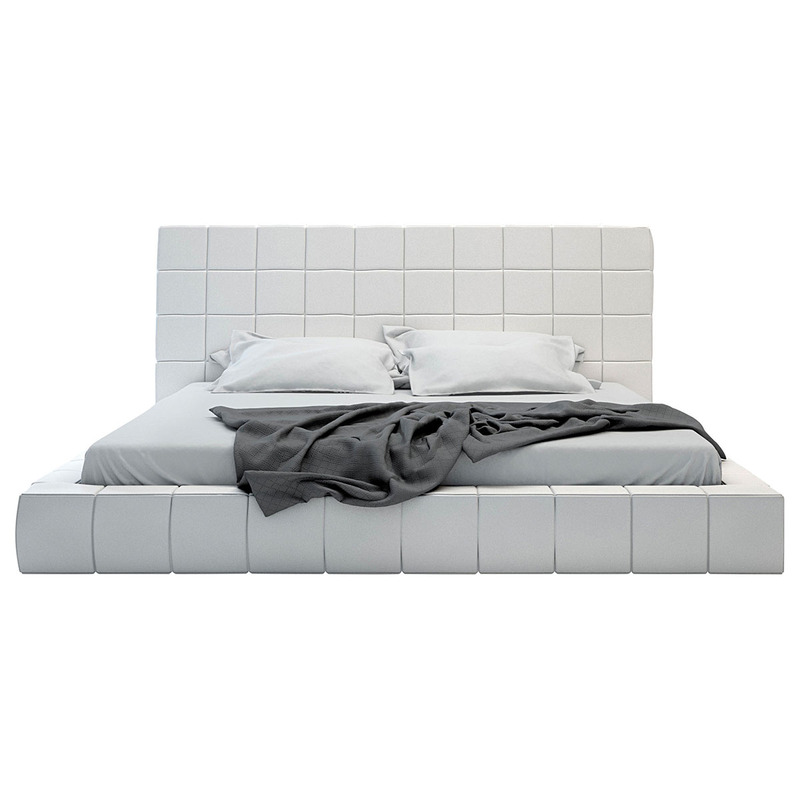 Defined by its luxurious upholstery options enhanced with tufted detailing, the Thompson Bed from Modloft ensures that you float nightly into a peaceful sleep by keeping you comfortable and promoting a Zen-like environment. 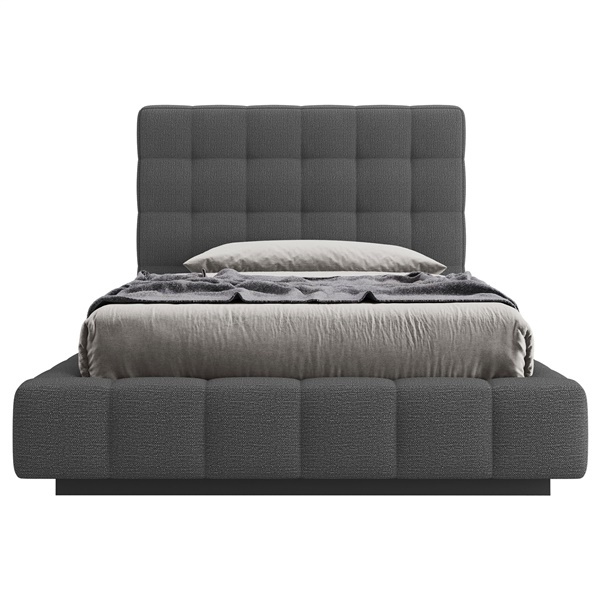 A tall, expansive headboard gives this modern bed frame a strong presence while square-tufted upholstery of your choice adds stylistic luxury. Within the updated platform frame lies a solid pine-slat base designed to support a mattress without a box spring and allow for air circulation beneath your mattress for added comfort. To ensure the Thompson Bed is a perfect fit in your contemporary bedroom, choose from multiple size and color options.